This is the place to be if you are looking for an AC repair in Deerfield Beach, Coral Springs, Plantation, Margate, Tamarac, or Delray Beach, Florida. Quality Air Conditioning Company has been exceeding the expectations of local homeowners since 1971, and this level of experience is hard to match. We have been around for a long time, but we have always stayed a step ahead of the technological curve as our industry has evolved over the years. In addition to the cities mentioned above, if you need an AC repair in Fort Lauderdale, Pompano Beach, Coconut Creek, or Boynton Beach, we would be more than glad to help. We understand the fact that it can be absolutely miserable to go without air conditioning in southeast Florida during the hot summer months. 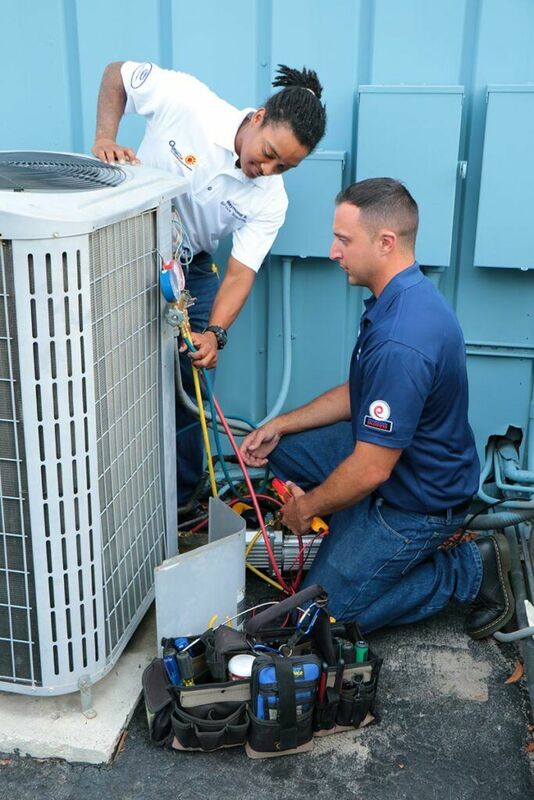 A rapid response is a must, and we go the extra mile to provide timely AC repair services in Fort Lauderdale, Boynton Beach, and the other cities that we serve. Our highly skilled technicians understand all different types of systems, and our trucks are well equipped with parts. As a result, in most cases, we can get the job done in just one visit. You can always rely on Quality Air Conditioning Company if you are a local homeowner, but our offerings do not stop there. We will be here to help if you need a commercial AC repair in Plantation, Delray Beach, Sunrise, Deerfield Beach, or any other city in Broward County or South Palm Beach County. No system is too complicated for our commercial AC repair technicians, and we can also be called upon to provide ongoing preventative maintenance so you can nip potential problems in the bud before they happen. Plus, a well-maintained system will run in an energy efficient manner, and this is another benefit that will keep your cooling costs down. For AC repairs in Fort Lauderdale, Pompano Beach, Coconut Creek, Boynton Beach, and all nearby communities, Quality Air Conditioning Company is the only logical choice. The work that we do out in the field is our stock in trade, but you will also find that we provide world class customer service every step of the way. Whenever you need AC repair, we can be reached by phone at 954-971-1000, and there is a contact page on this website that you can use to send us a message.